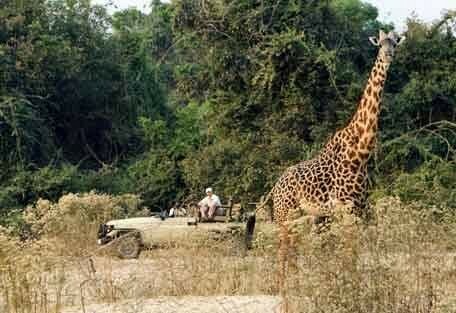 Zambia is known as the land of the legendary African walking safari. It offers remarkable natural beauty, home to the spectacular Victoria Falls and the mighty Zambezi River where visitors can enjoy thrilling white water rafting excursions. Zambia. 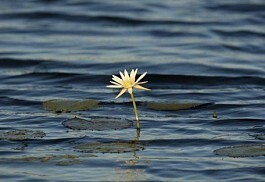 Diamond in the Rough. 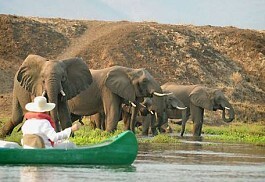 Zambia is known as the land of the legendary African walking safari. It is a country that offers remarkable natural beauty, home to one of the natural wonders of the world, the spectacular Victoria Falls as well as the mighty Zambezi River where visitors can enjoy thrilling white water rafting excursions. Zambia is known as a vibrant and friendly country with an abundance of wildlife and prolific birdlife. 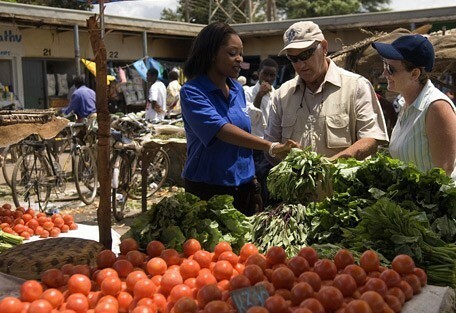 Livingstone and Lusaka are the two major towns, the rest of Zambia is rustic, untouched and unspoilt. This country truly is a diamond in the rough ! Apart from Victoria Falls, Zambia is home to 17 beautiful waterfalls and 19 national parks offering visitors some of the best safari experiences on the planet. 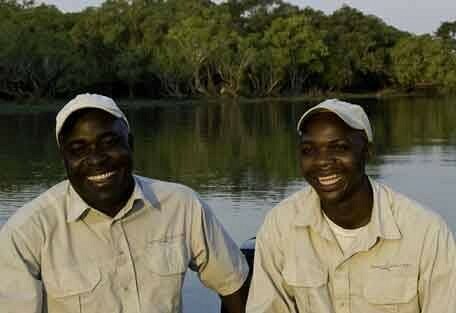 Zambia has the largest water resources in the entire southern Africa with 5 enormous lakes and many rivers offering fantastic fishing and canoeing opportunities. 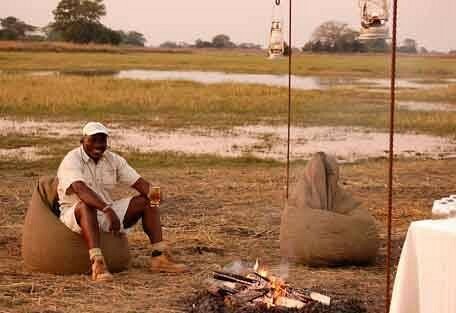 Zambia is the luscious origin of walking safaris, where guests take to the wild on foot, led by a guide, to experience the beauty of the bush. 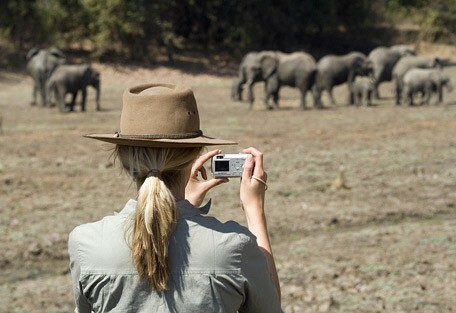 The South Luangwa National Park has many walking safari trails. 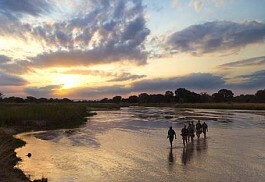 The Luangwa River winds its way through 3 National Parks in the Luangwa River Valley. 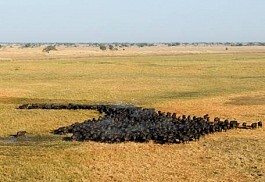 It sustains a huge population of wildlife, particularly the water-dependent herds of buffalo and elephant. The Kafue National Park is the largest in Zambia and is where guests will visit the flooded grasslands, which is noted for both its incredible birdlife and its population of herbivores and predators. Known by the locals as the Smoke that Thunders, the spectacular Victoria Falls can be viewed from both Zambia and Zimbabwe. The town of Livingstone offers a unique and magnificent location along the famous Zambezi River in Zambia. 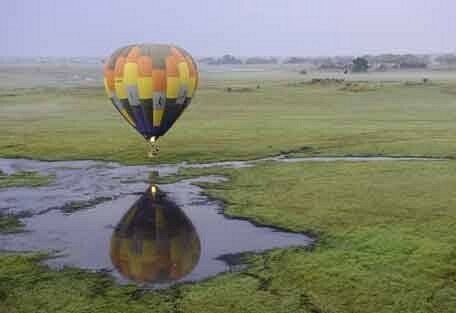 The Kafue National Park is Zambia's biggest and the world's second largest. Situated in the centre western region of the country, it is known for its enormous herds of rare antelope and an abundance of predators, especially lion and leopard. 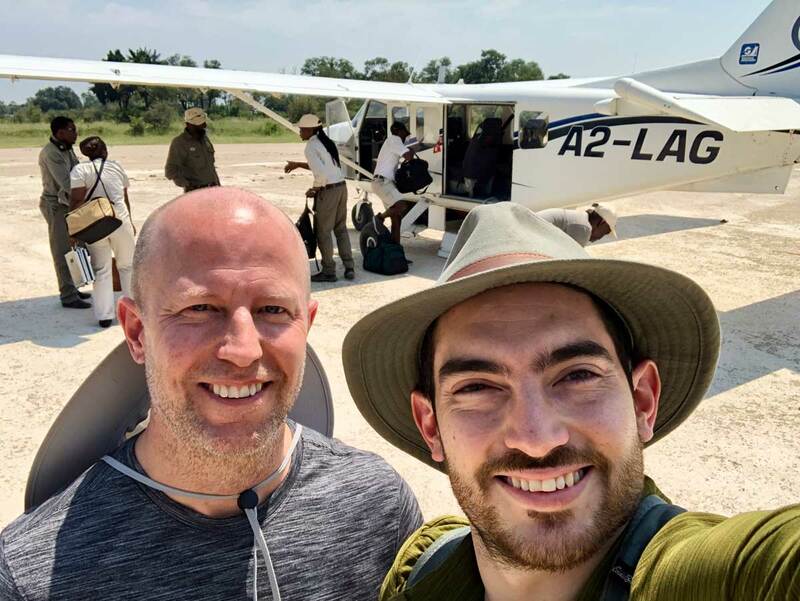 Liuwa Plain National Park offers the ideal conditions for guests looking for an active and traditional safari experience in Africa. 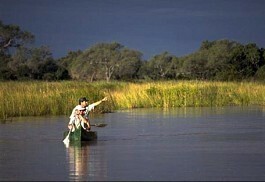 The park is remote and untouched, a small park in the extreme west of Zambia. 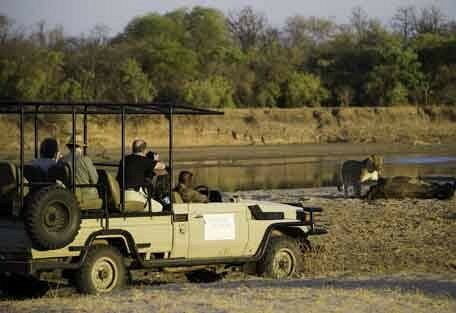 The North Luangwa National Park is the result of thriving conservation efforts. It is known for walking safaris, but it is also extremely private and only guests booked into seasonal camps may access it. 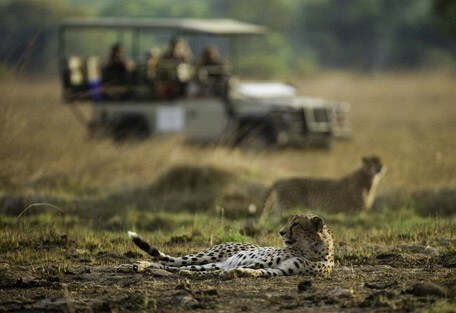 The game parks in Zambia are a nature-lover's paradise. 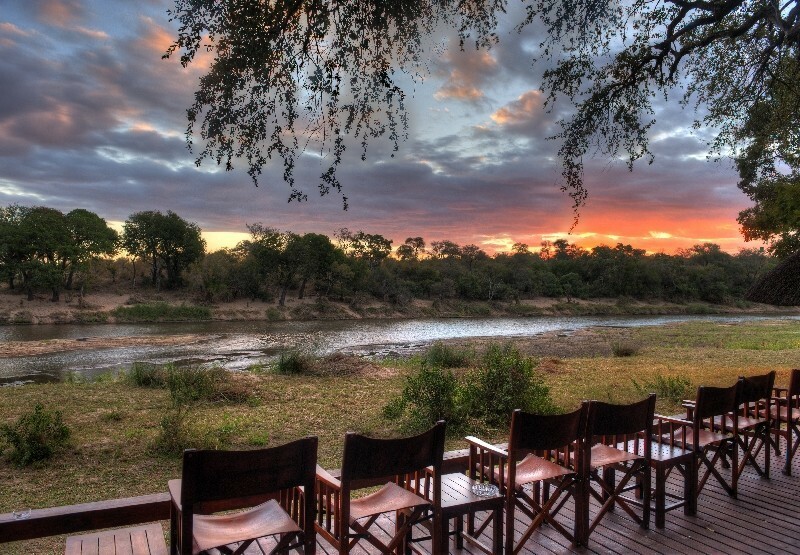 Visitors can enjoy fantastic bird watching and incredible game viewing opportunities. The rivers in Zambia play host to an abundance of wildlife and with its rich vegetation it provides high concentrations of wildlife. 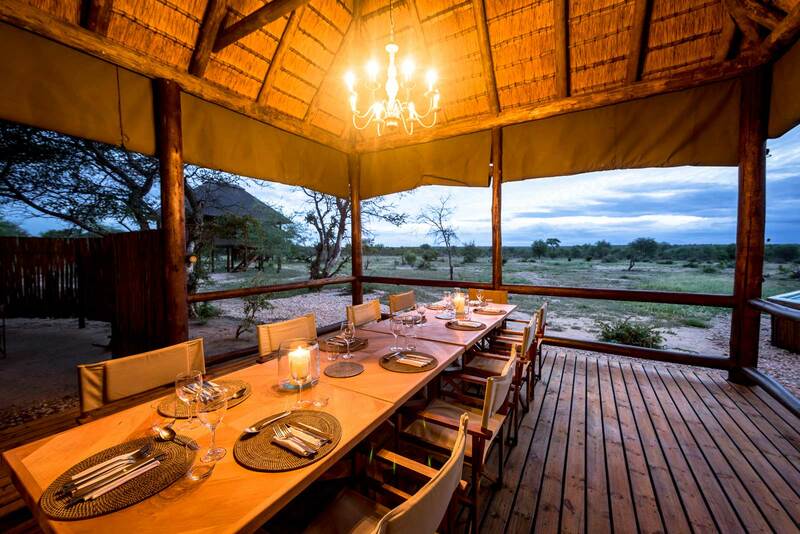 Guests can expect to see massive herds of elephant and buffalo as well as dominant antelope species, such as impala and puku. Other antelope include common waterbuck, bushbuck, eland, kudu, grysbok, oribi, reedbuck, Lichtenstein's hartebeest, sable and roan. Species such as Thornicroft's giraffe and Cookson's wildebeest occur nowhere else in the world, but here. The major predators are lion, leopard, spotted hyena and wild dog. Watch all these species in their natural habitat on a variety of activities: game drives, night drives, guided walking safaris, canoeing, river cruises as well as specialist birding and walking safaris. The rainy season in Zambia last during the summer months from December to March; however further to the north of Zambia, the rainy season lasts slightly longer. This time of the year has come to be known as the Emerald Season, and although beautiful, the water levels can rise enough to render some of the roads inaccessible and the seasonal camps close. Once the wet weather dissipates by April/May, the land remains green even though it dries out a little, and the temperatures drop. Winter arrives in June and lasts until August, during which time it gets quite cold at night, however day time temperatures remain comfortably warm. The rains stop during winter and the water level drops allowing the seasonal camps and walking safaris to reopen, as the roads become accessible once again. 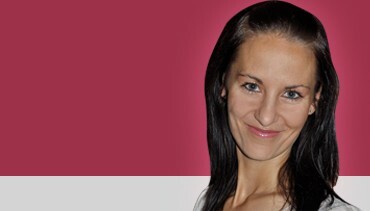 October becomes the hottest month of the year with temperatures ranging from 25°C to 35°C. 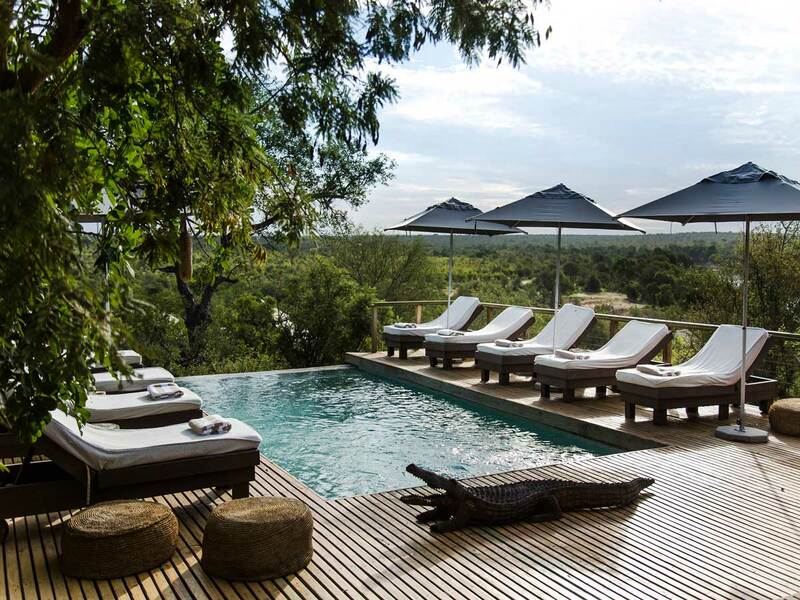 South Luangwa National Park is wild and remote; situated at the southern end of the Great Rift Valley offering an abundance of wildlife that is rarely seen in other game reserves and is one of the finest wildlife sanctuaries in the world. Kafue National Park is Zambia’s oldest and largest National Park and the second largest National Park in the world at 22 400 square kilometres offering fantastic wildlife and birdlife. 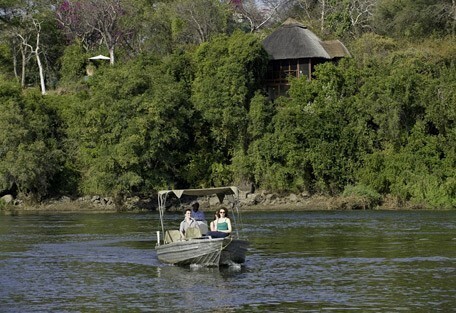 Lower Zambezi National Park is situated opposite the legendary and wildlife rich Mana Pools Reserve in Zimbabwe, hence the entire area offers a massive wildlife sanctuary. 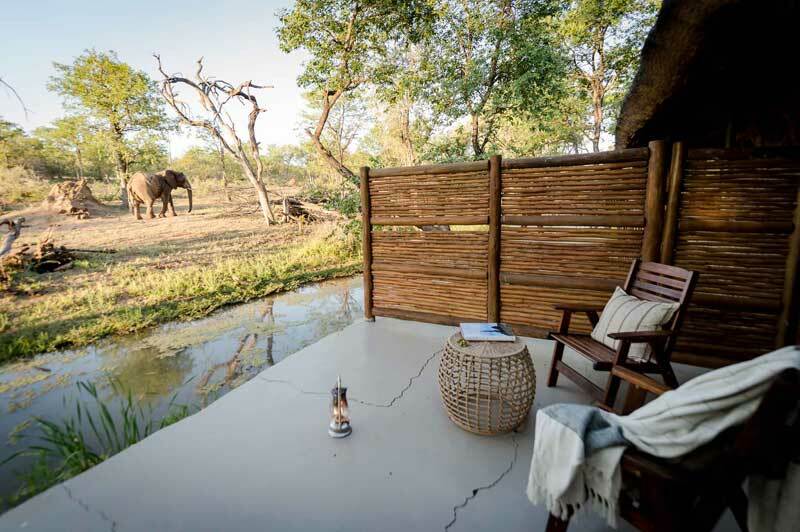 Some of our top camps include: Busanga Bush Camp, a small tented safari camp offering guests a traditional safari experience; Lufupa Tented Camp, offering a beautiful river setting overlooking the Kafue River; Chindeni Tented Camp, with only 4 traditional safari tents with the emphasis on service and exclusivity. 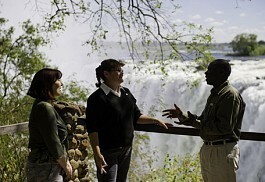 Sun Safaris arranges scheduled flights for visitors from all major airports into Zambia. Many airlines fly in and out of Lusaka International Airport, including Zambezi Airways, British Airways, South African Airways, Air France, Air Botswana, Air Zimbabwe, and more. 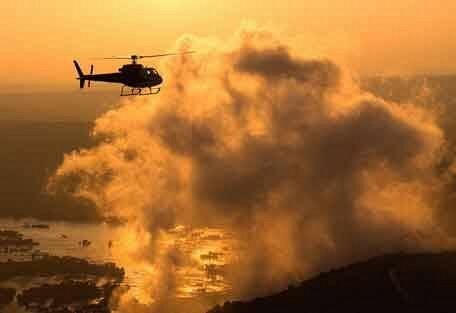 Alternatively, guests can fly into Livingstone Airport. 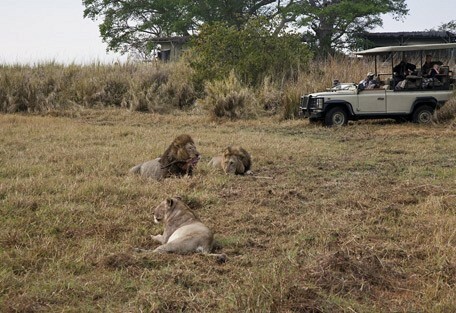 Upon arrival in Zambia, Sun Safaris will have arranged a road and/or air transfer for guests to transport them to their choice of accommodation. Guests can also opt to charter into some of the remote camps in Zambia or take a helicopter transfer for a more exhilarating arrival.